Dongguan Zhisheng Purification Technology Co., Ltd. is specialized in manufacturing air purification equipment for clean room, various air filters and HVAC equipment and accessories, since from 1997 year. 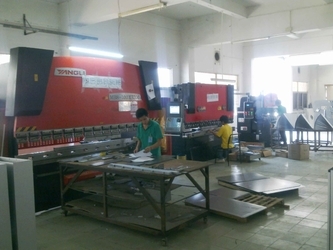 We manufacture our products strictly in accordance with state standards. With the top-graded product quality in the industry, our company enjoys great reputation among the customers all over the country. Our products are also exported to Europe, North America, Middle East, Southeast Asia and other countries. Air purification equipment include air shower, clean bench, FFU,pass box, pass box with air shower, clean booth etc. Air filters include primary, medium, HEPA filter, Replacement filter for Projector and Air Purifier. 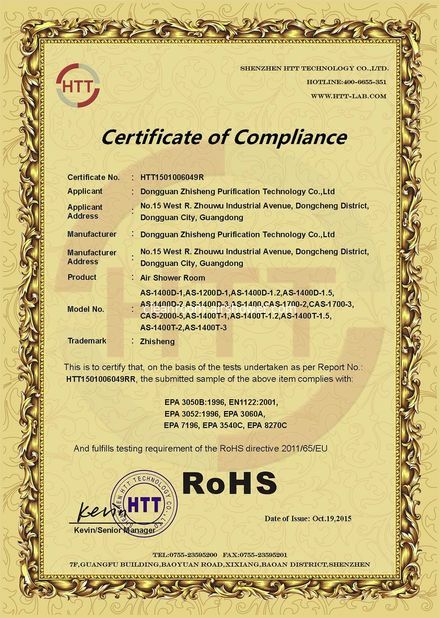 Our HEPA filter has passed the tests of National Center of Quality Supervision and Inspection and Testing for Air Conditioning equipment. The purifying equipment are in conformity with GB5007-2001 Design Code of Cleaning workshop. Our wide range of air purifying product will surely satisfy different engineering requirements of different purifying grades. We also supply shoe sole cleaning machines, Hand wash stations, boot washer and other hygiene machines. We develop new products for pharmacy and hospital, like dispensing room, dynamic pass box, Electric sliding door and swing door for hospital, Laminar flow air supply ceiling,drug cabinet, instruction cabinet ,Wash hand sink, Liquid crystal light and so on. Adhering to the operation tenet of Honesty Service and Pursue Perfection, our skillful and high quality employees will produce the best and most reliable products with advanced processing equipment and excellent materials. Comprehensive and prefect after-sales services will be available to customers. We are committed to provide the best products and comprehensive services to all customers. 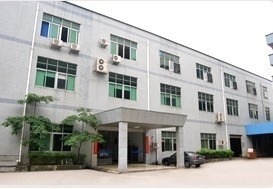 We built tthe first factory in 1997, manufacturing air diffusers, air grilles and air damper. 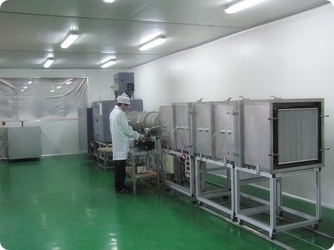 We delevoped to manufacture purification equipments and air filters for clean room from 2006. We started to manufacture air purification equiements for hostipal in 2014. 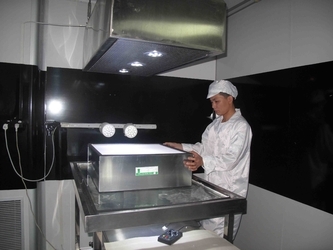 We can design the clean room project according to customer's requirement. We can design the size and specification of air shower, shoe sole cleaning machine, clean bench, pass box, Fan Filter Unit, HEPA filter and other products according to customer's requirement. We will send the drawing of product to customer to confirm before shipment. 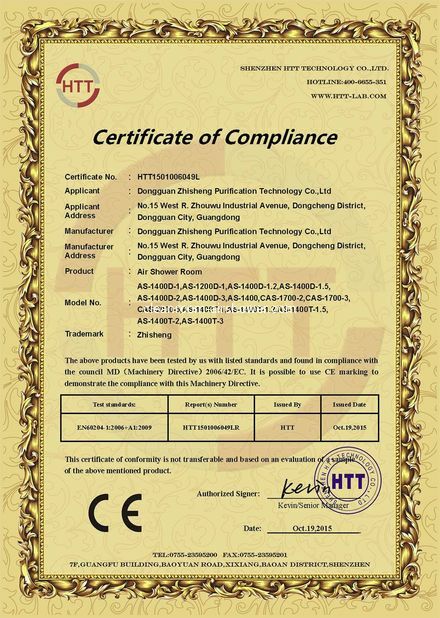 We will put the testing report and warranty bill into packing of products. • Production period:15-30days after receive prepayment. By Sea, By Air or By Courier. • We provide 1 year warranty for Purification equipments after goods arrive.